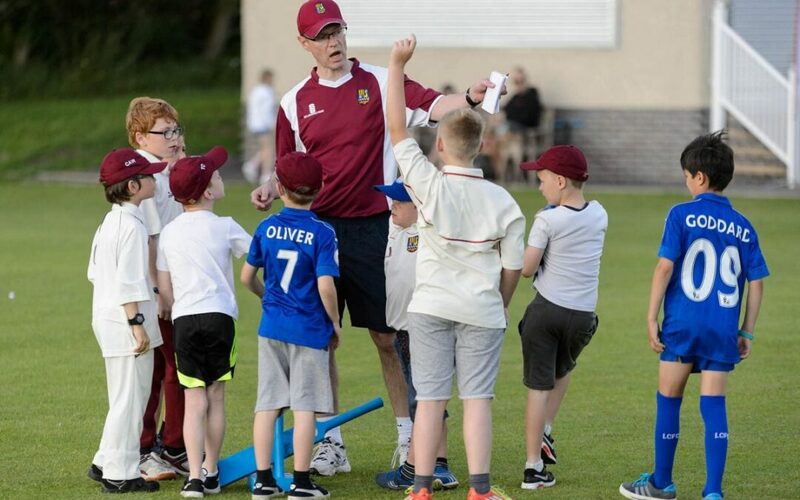 The cricket section is still searching for volunteers interested in taking up a coaching role. Courses have now been organised by Lancashire Cricket Foundation. Anyone requiring further details and advice can contact the club’s Academy Director Steve Orrell on 07825 670561 or via email at srorrell@hotmail.co.uk.